Police are warning people to be aware of a sophisticated telephone scam. 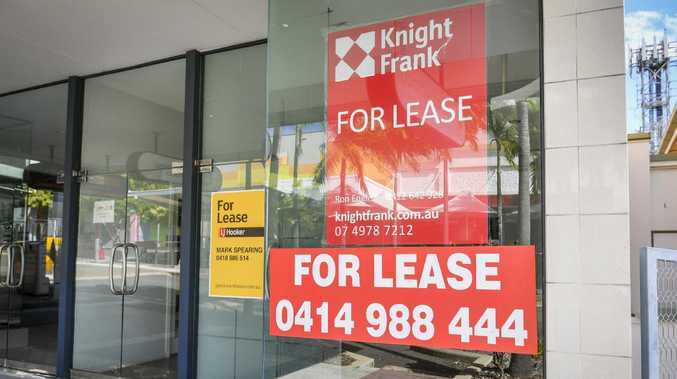 SUNSHINE Coast residents have been warned about a sophisticated scam which has been resurrected to great effect, ripping victims off to the tune of tens of thousands of dollars. 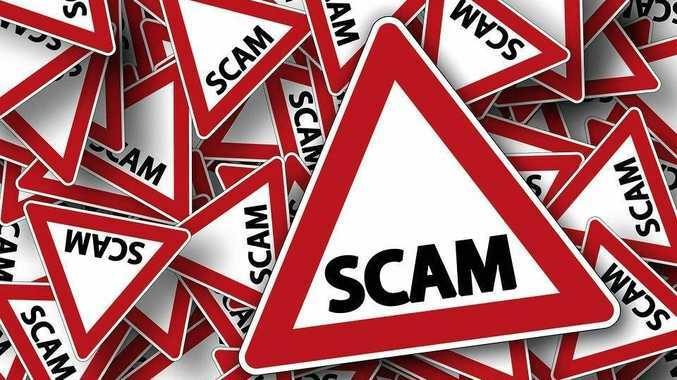 Police are warning people to be wary of the scam, which involves a call to a home phone from a telecommunications provider. The demanding caller tells the residents their computer has been hacked and insists they press specific keys on the keyboard (windows key and the letter 'r'). A second person then comes on the line and tells the resident they need money to catch the scammer and asks for a credit card number and PIN, before ringing on the mobile phone and asks to stay on the line. The victim is then told to withdraw money from the bank and then asked to attend certain retail shops and buy gift cards. Still on the line, the scammer tells the victim to display the PIN and gift card details to the computer camera, which has been taken over by scammers. This goes on for several days and can include a number of requests for purchases to be made, including plane tickets. Acting Detective Superintendent Terry Lawrence of the Financial and Cyber Crimes Group said one victim had lost $20,000 through the scam. "The actions of these criminals targeting the vulnerable members of our community is deplorable, they don't care who they hurt, they just want your money," he said. "This scam is very specific however I urgently warn all members to be vigilant when it comes to unsolicited calls and a request or demand to make payment by gift cards of any type. "Businesses and government organisations will not seek payment in this way, nor will they request remote access to your computer. The callers are criminals who are stealing your money. Please, I urge you to not comply and hang up immediately. Report the call to Scamwatch or ACORN." Coast IT guru and owner of ID Care, Dr David Lacey, said they'd seen a spike in both telephone and remote-access scams in the past few months. He said his company was doing about 200 engagements a week with victims of cyber crime and about one-third were calls from victims of telephone scams. Dr Lacey said scammers were often using telephone calls to gain remote access to computers, then installing ransomware to further extort their victims. "It's certainly ratcheting up," Dr Lacey said. He estimated about a million calls a month were being made to victims in Australia. Victims that had contacted him were suffering significant financial losses, with one victim even having up to $60,000 withdrawn from their superannuation account by scammers. He said victims often blamed themselves, but added it had nothing to do with intelligence, as the scammers were highly manipulative. "It's not just about the technology, it's mostly about the emotional and confidence (damage caused by scammers)," Dr Lacey said. Victims can report scams to scamwatch.gov.au or acorn.gov.au.